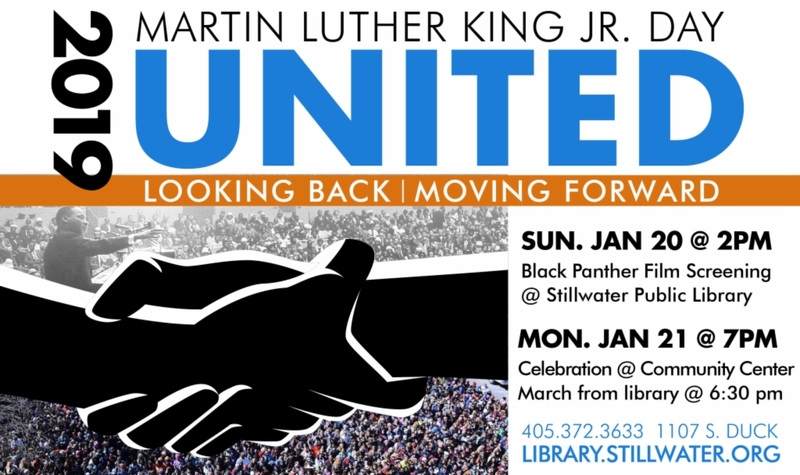 The Stillwater Public Library is partnering with Stillwater Community United, City of Stillwater, the OSU Division of Institutional Diversity, and many other local churches and community groups to celebrate Martin Luther King Jr. Day. Events, described below, begin on Sunday, January 20, 2019 and go through Monday, January 21, 2019. All events are free and open to the public. Questions can be sent to stillwatercommunityunited@gmail.com. Watch Marvel's 2018 blockbuster hit, Black Panther (rated PG13) and enjoy a discussion of the themes of the movies led by a panel of guest from Oklahoma State University. Popcorn and soft drinks will be provided. Meet at the Stillwater Public Library to join a march with fellow community members to the MLK Day program. Dress in warm layers--it can be cold on the streets at night in January! Gather with community members to reflect on the life and legacy of Dr. Martin Luther King, Jr. There will be inspiring speakers and music provided by a community choir. At the close of the program there will be a complimentary reception with cake, punch, and cookies. (STILLWATER, OKLAHOMA. / Dec. 14, 2018) –– The life and legacy of Dr. Martin Luther King Jr. will be celebrated with a two day event organized by Stillwater Community United (SCU), Mt. Zion Missionary Baptist Church, Oklahoma State University Division of Institutional Diversity, City of Stillwater and the Stillwater Public Library. “United: Looking Back, Moving Forward,” takes place Jan. 20-21 and includes a film screening, songwriting contest, march and community commemoration. 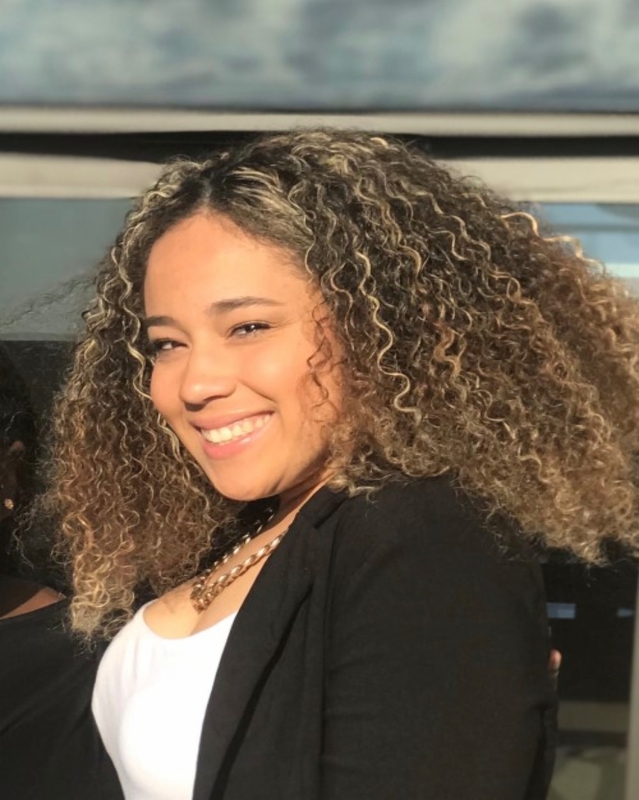 According to Aundrea Jackson, OSU African American Student Association officer, this year’s MLK Day theme focuses attention on learning the past, and then using that knowledge to create a more just tomorrow. Longtime Stillwater resident Kay Stewart agrees that remembering the past is important and can help communities move forward, especially when citizens work to understand the past as it was for everyone. For Stewart, that begins with listening. Both Jackson and Stewart will be featured speakers at the MLK Jr. community commemoration event which takes place Monday, Jan. 21. 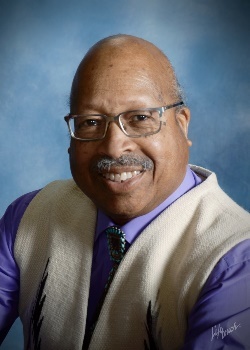 They will be joined by Earl Mitchell, the first African American tenure-track faculty member at OSU, former president of Payne County NAACP and chair of the Oklahoma State Advisory Committee to the U.S. Commission on Civil Rights. Mitchell is currently working on preserving and acknowledging the history of Progress, Oklahoma, which was a black community complete with a school, church and cemetery that predated Oklahoma statehood and from which many of Stillwater’s original settlers came. “Acknowledging this past is important,” said Mitchell. “People of color have always been part of the Stillwater community but they have never been mentioned in its history. Though they have contributed through their work, they have not been remembered. Valuing the contributions and lives of all people, regardless of the color of their skin, was part of Dr. Martin Luther King Jr.’s dream. 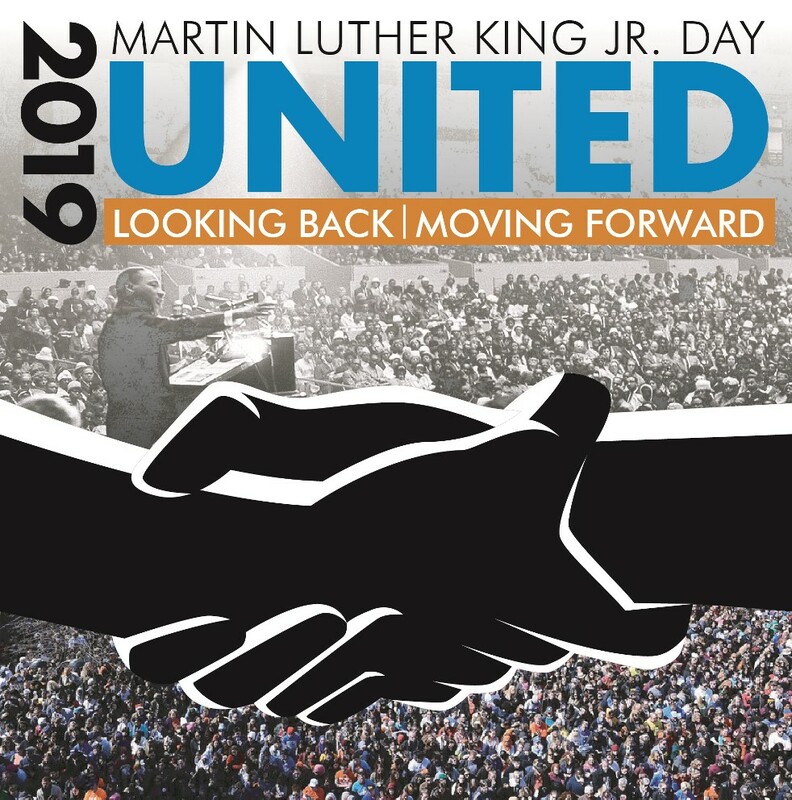 “United: Looking Back, Moving Forward” is an opportunity for all area residents to join together in promoting that dream—hearing the stories, honoring the contributions of those in the African American community and moving towards a more united future. Events kick off on Sunday, Jan. 20 at 2:00 p.m. with a screening of the film “Black Panther” in the Stillwater Public Library auditorium. The blockbuster film, rated PG-13, tells the story of the fictional African kingdom of Wakanda, complete with Marvel superhero Black Panther. A discussion following the film will focus on how the themes of the film relate to how people remember history and what they envision for the future. Popcorn and soft drinks will be provided. The following day at 6:30 p.m., activities continue with a unity march starting at the Stillwater Public Library and leading to the Stillwater Community Center, two blocks away. The commemoration will begin at 7:00 p.m. and includes music, singing, keynote speakers and refreshments. In addition, winners of the new MLK Jr. songwriting contest will perform the winning song at the event. All songwriters, regardless of age, interested in honoring the life and legacy of Martin Luther King are encouraged to enter the contest. Entries, including a CD or digital recording of the song, lyric sheet and entry form, can be submitted via email to stillwatercommunityunited@gmail.com or delivered to the Stillwater Public Library by 9:00 p.m. on Thursday, Jan. 10. Guidelines and entry forms are available on the library website at http://library.stillwater.org/mlk_day.php. All MLK Jr. Day events and related activities are free and open to the public. 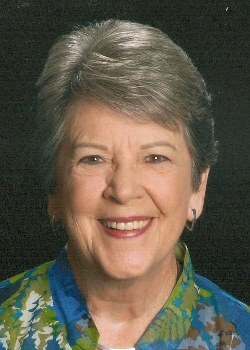 For more information, visit the Library’s webpage at http://library.stillwater.org.